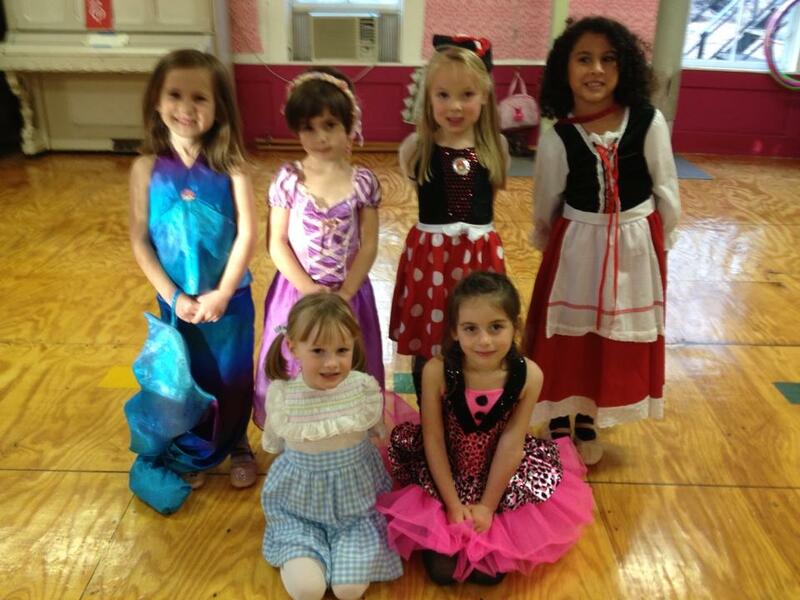 Fairy Tale Creative Movement, Ballet, Pointe, Pre Hip Hop Dance Stars, Jazz, Modern, Lyrical, Broadway Stars Musical Theater, Cheer Dance, Irish Step, Tumbling. 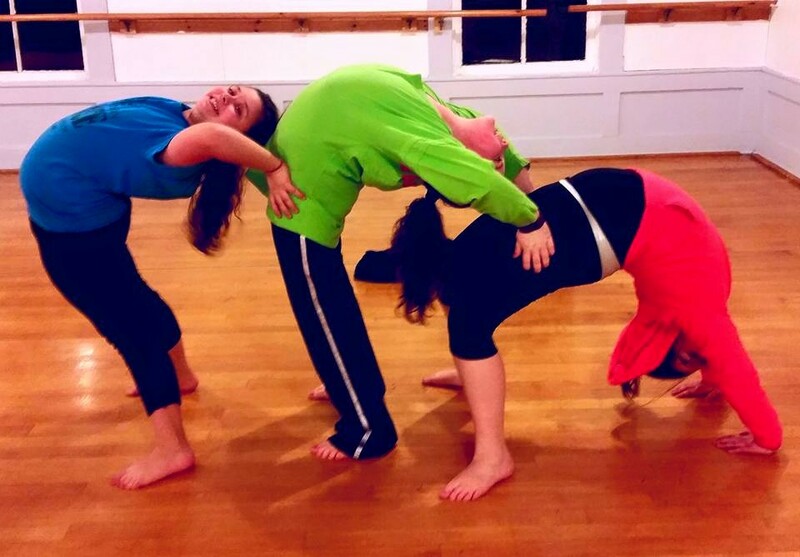 Miss Melissa teaches a more advanced tumbling that focuses on the next skill progressions up from the beginner class. . This class will start from bridge kick-overs, perfect walkovers, start back handsprings, and start linking together round off back handsprings and aerials.Non recital class. Hip Hop class for our 4-7 year olds. Storybook Ballet is for children ages 6 to 9 provides the next progression from the Fairy Tale Creative Movement curriculum. Students explore literature, theater, and storytelling and learn about the music, costumes, and scenery from the famous classical ballets including Sleeping Beauty, Cinderella, Swan Lake, Coppélia, Carnival of the Animals, The Firebird, and The Nutcracker. Tendus taught from 6th position, releves, arm port de bras and sautes. French ballet terms used are developed naturally within the child's vocabulary. Students are introduced to the structure of a classical ballet class and are taught within that frame using the stories of the Classical Ballets. 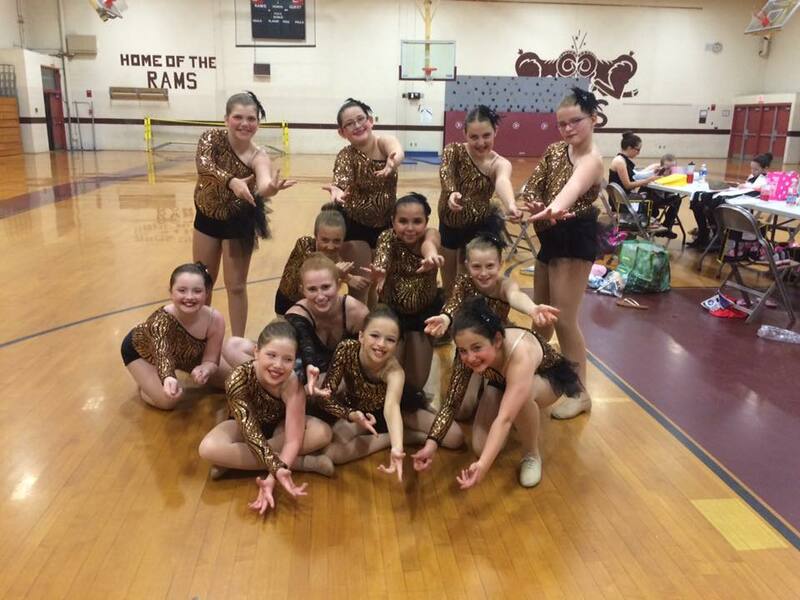 Our Rock Star Tap program allows students to explore rhythm and musicality through the use of their dancing feet. 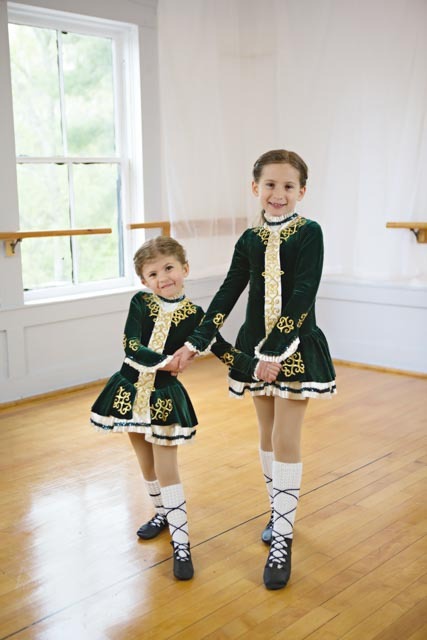 In these classes, students will learn the basics of tap dance in a fun environment where noise is encouraged! We let our hair down and rock out to some of the kids favorite music, they are having so much fun they don't realize they are learning and retaining. 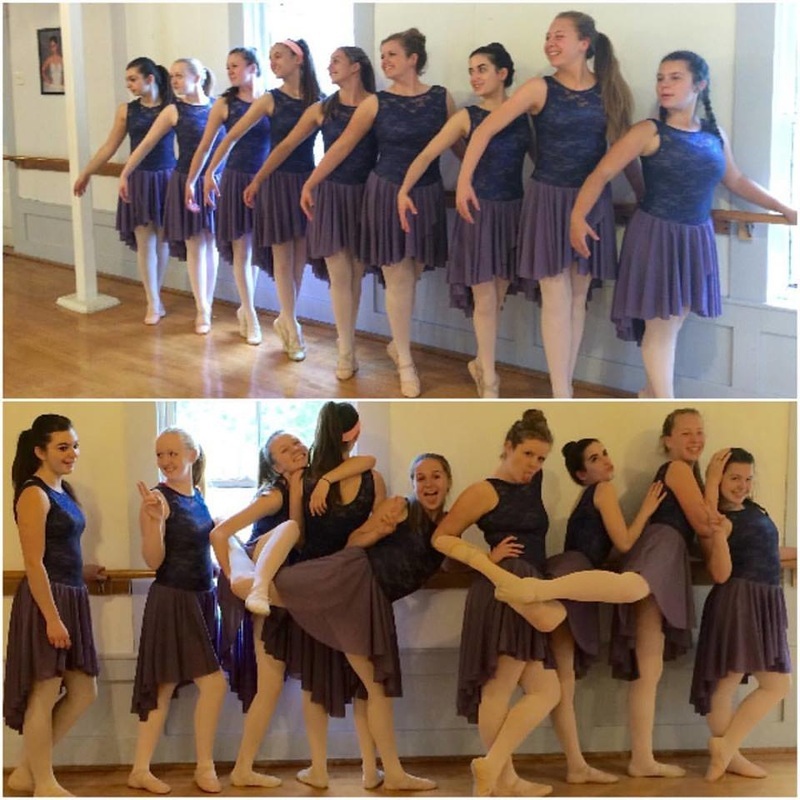 This upbeat class introduces young dancers to jazz fundamentals and uses age-appropriate and non-suggestive music/movements. 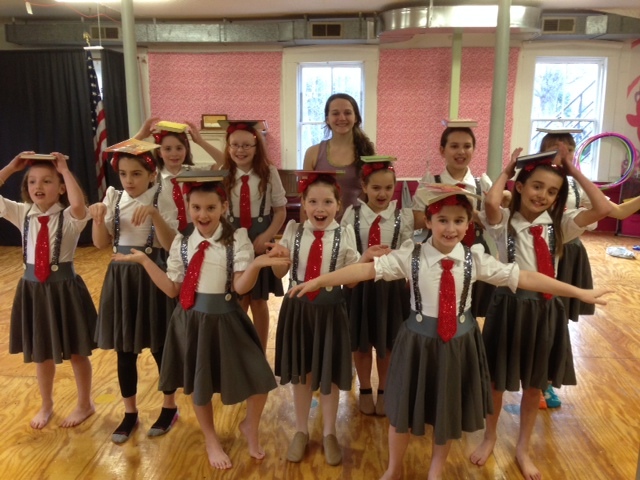 Broadway Stars Musical Theater Class combining Jazz, Acting and Singing. In this exciting fast paced class, children will concentrate on a New Musical Theater Style Story every 6 weeks, including Annie, Jungle Book, The Little Mermaid and many more! 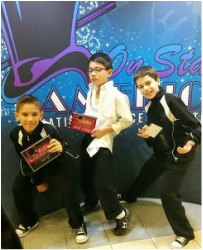 Each week children will train in all disciplines of musical theater and will work on acting, dance and movement, ensemble work, improvisation, characterization, background and props.